Stuttgart, Germany – Bosch is one of the first major companies worldwide to use the Working Out Loud (WOL) program to bring associates together and enhance their digital collaboration skills. The objective of the supplier of technology and services is to offer products and services for the connected world, such as smart cities. Collaboration across divisional and company boundaries, knowledge sharing, and establishing contact with an ever-growing circle of people and institutions are essential to achieving this goal. In short, one of the keys to success in a connected world is an agile working environment with active expert networks. “The digital transformation is also a cultural transformation,” says Christoph Kübel, member of the board of management and director of industrial relations at Robert Bosch GmbH. 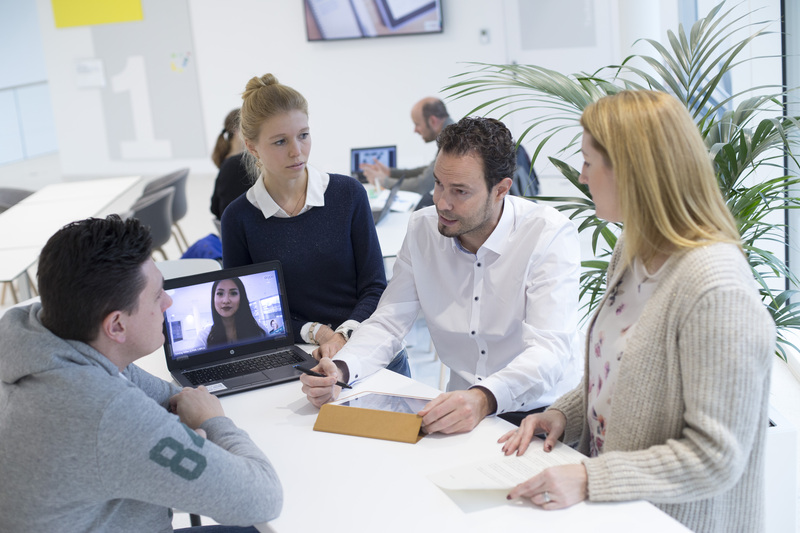 “Working Out Loud allows us to promote digital collaboration and advance our culture of learning and working, thereby enhancing our innovative strength.” The name “Working Out Loud” essentially means “be visible with your work and share your knowledge and experience.” More than 1,000 Bosch associates from over 40 countries have already taken part in the peer coaching program. Peer coaching involves colleagues advising and supporting each other. 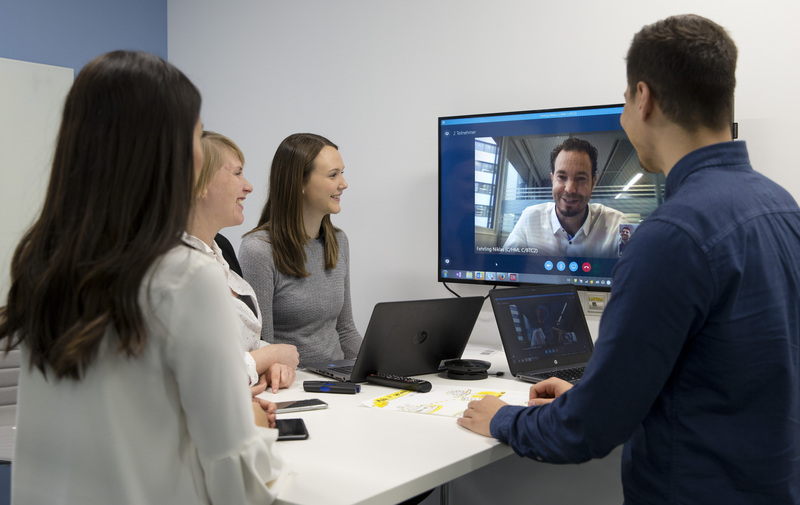 To leverage the potential of connected collaboration, associates need not only the corresponding skills, but also modern technical equipment. That is why Bosch has invested 800 million euros in IT solutions for the workplace of the future. Working Out Loud allows us to promote digital collaboration and advance our culture of learning and working, thereby enhancing our innovative strength. 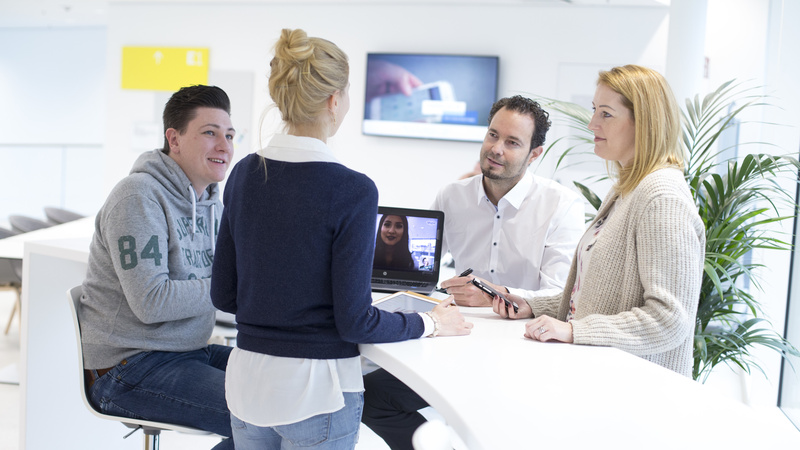 Virtual collaboration promotes efficiency, as well as team spirit and a focus on innovation among associates, according to the 2017 German Social Collaboration Study. This is precisely the aim of the WOL training method. It is an integral part of everyday work, since the best way to learn about connected working is to engage in it. In small groups of four or five people, known as circles, participants spend 12 weeks working on private or professional goals. During the program, they develop a personal expert network, share knowledge, and experience connected collaboration. To do so, they make use of external social media channels and the internal social business platform Bosch Connect. 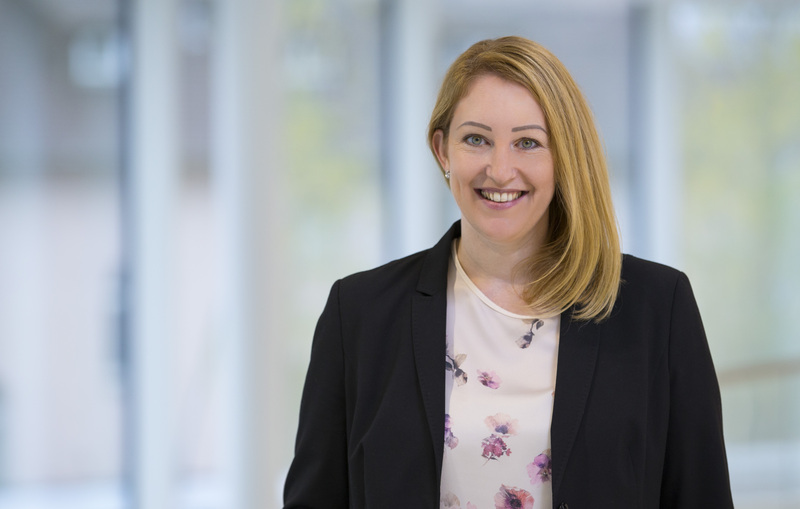 “Networking with Working Out Loud does not mean randomly collecting contacts,” Katharina Krentz, an expert for digital collaboration, explains. “It is about learning how to network with experts in a targeted manner and develop stable relationships that support and advance a person when it comes to specific issues.” At the same time, participants internalize new behaviors such as sharing knowledge, giving feedback, and using feedback in their own work, allowing them to develop and enhance their virtual collaboration skills. It is about learning how to network with experts in a targeted manner and develop stable relationships. 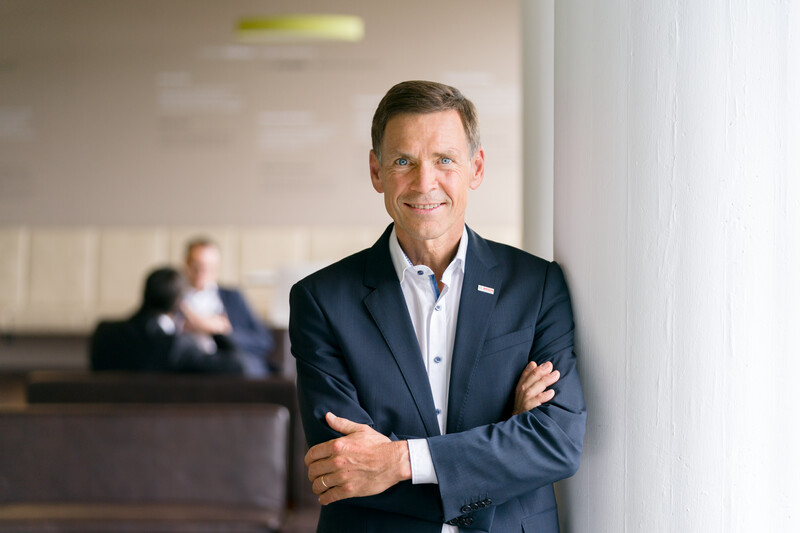 Dennis Böcker, who is in charge of IT innovation at Bosch, has also benefited from WOL. 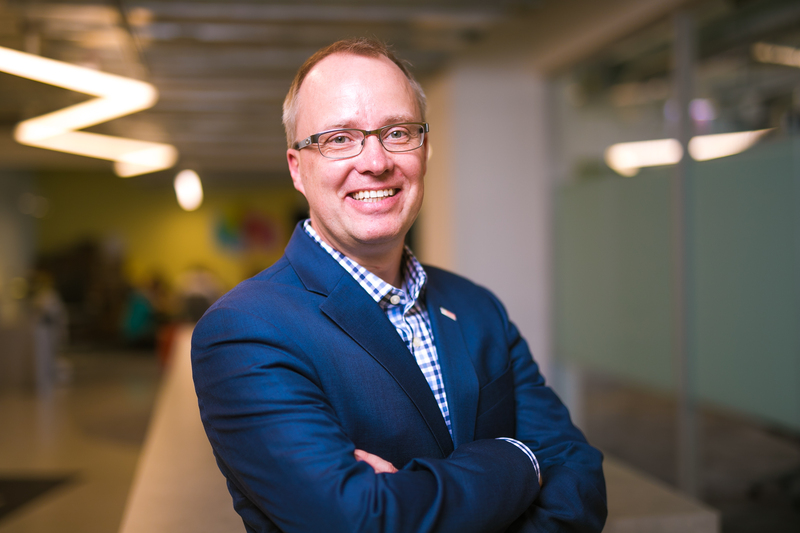 His task was to develop a co-creation space in the U.S. to harness the opportunities of the internet of things (IoT) for Bosch. “The challenge was huge. I didn’t have access to the authorities or to start-ups,” he recalls. So he made his task the goal of a circle. 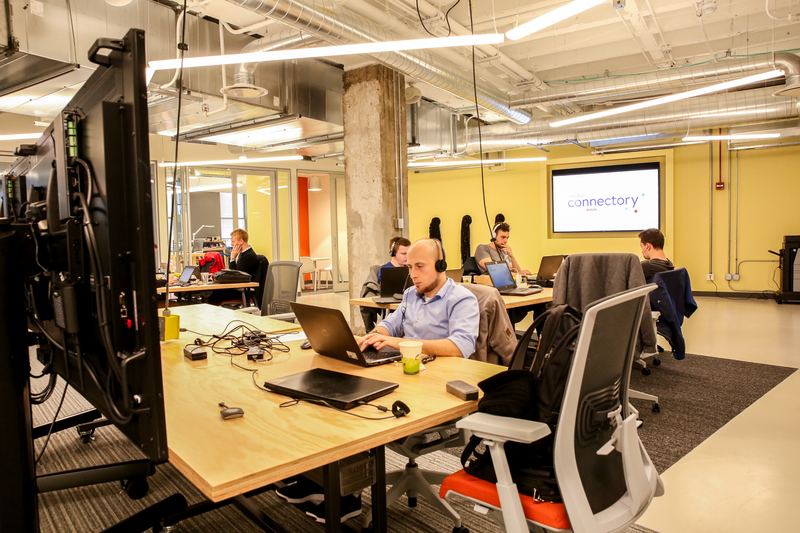 “My circle partners shared their knowledge with me and gave me feedback on our concept, plus I suddenly also had access to the mayor of Chicago and the start-up scene.” Thanks to this collaboration, the original idea of a co-creation space has evolved into the Chicago Connectory start-up incubator, a partnership between Bosch and 1871, the largest start-up incubator in the U.S., with more than 500 technology start-ups and entrepreneurs. Together with WOL creator John Stepper, Bosch has further refined the method for use at companies and inaugurated its first circle in 2015. Today there are over 200 WOL circles with associates from around the world. 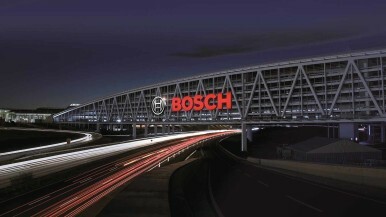 WOL is part of Bosch’s onboarding program for new associates as well. The company has also hosted an annual in-house WOL conference since 2015. As part of a reverse mentoring program, executives receive training on the use of WOL. 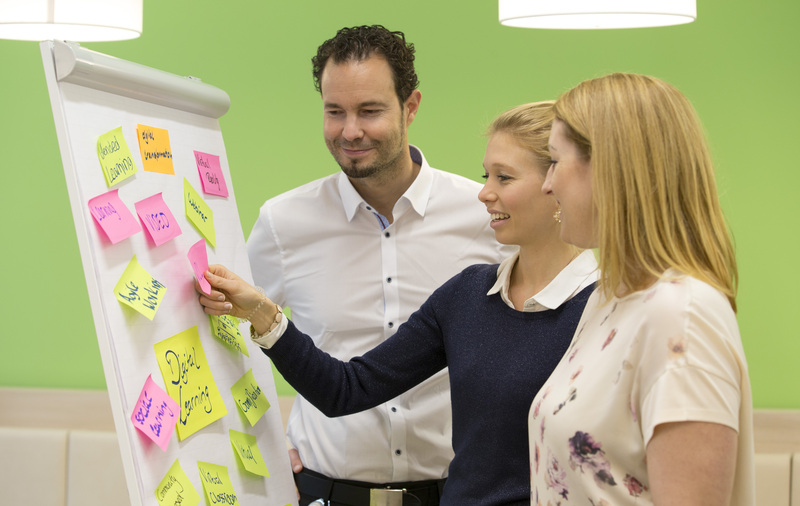 Together with other companies, Bosch has launched a WOL community of practice to further enhance the method and make it accessible to as many companies as possible. As a result of their efforts, Bosch and other members of the community received the HR Excellence Award in the category of employee involvement and collaboration in 2017.